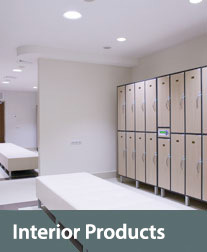 Altis is a manufacturer of high quality panels and components for desks, tables, cabinets and interior. Craftsmanship, state of the art machinery, know-how and an organization where the customer is in focus, make Altis an ideal partner for custom work in any shape and volume. Furthermore quality and sustainability are key themes within the organization. 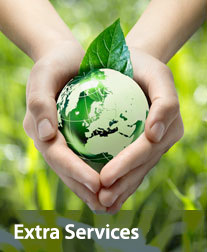 Altis works according to the FSC ® (C005246) and PEFC labels and develops new services for reuse and refit. 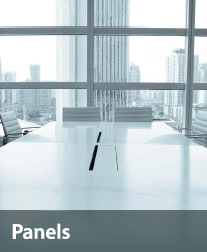 Altis produces panels for desks, tables, cabinets and interior. 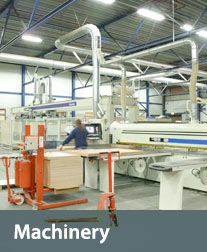 Altis has cutting edge machinery and more than 50 years experience in the European furniture industry.